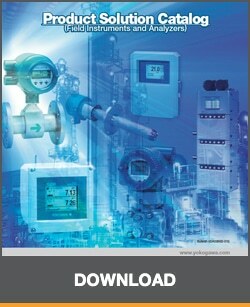 The model FLEXA® two-wire analyzer is used for continuous on-line measurements in industrial applications. It offers an option for single or dual sensor measurement, making it the most flexible 2-wire analyzer available. 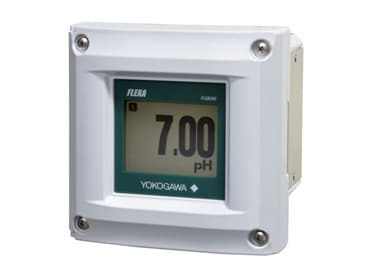 The model FLEXA® modular-designed series analyzer offers 4 parameter choices – pH/ORP (oxidation-reduction potential), contacting conductivity (SC), inductive conductivity (ISC) or dissolved oxygen (DO) – with the respective sensor module. 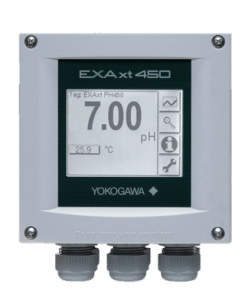 The PH450 provides the best pH measurement accuracy in the industry resulting from advanced temperature compensation functionality, preloaded calibration standards, stability checks and online sensor and analyzer diagnostics to provide verifiable results. In addition to dynamic sensor checking, the PH450 offers a wash cycle function to assure trouble free and accurate analysis with a minimum of maintenance.